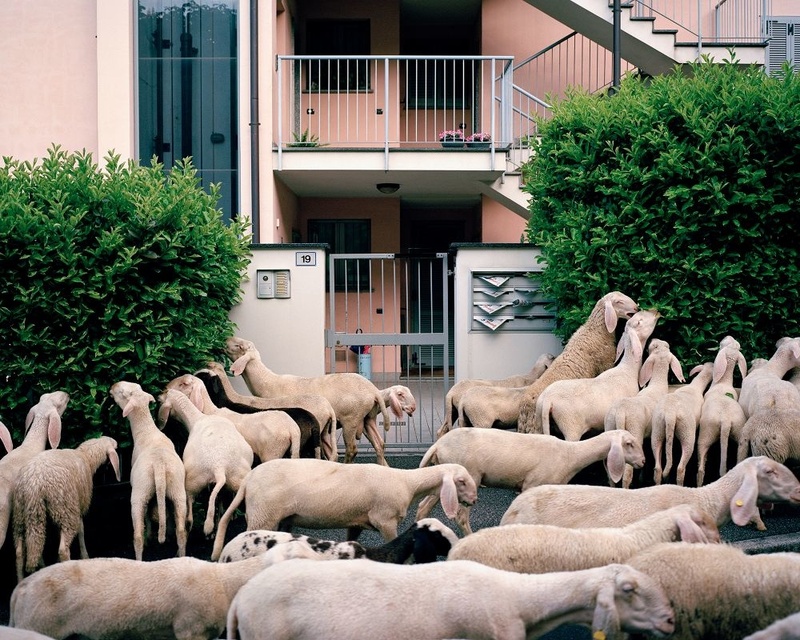 As a child, Carnelli and his family would often find themselves stuck in their car, stranded in a sea of sheep as the flocks made their regular journeys between their Alpine summer pastures and their winter, urban valleys. Today, the shepherds' paths are constantly shifting as new roads are built, quarries are dug, factories fall derelict, or shopping malls appear. 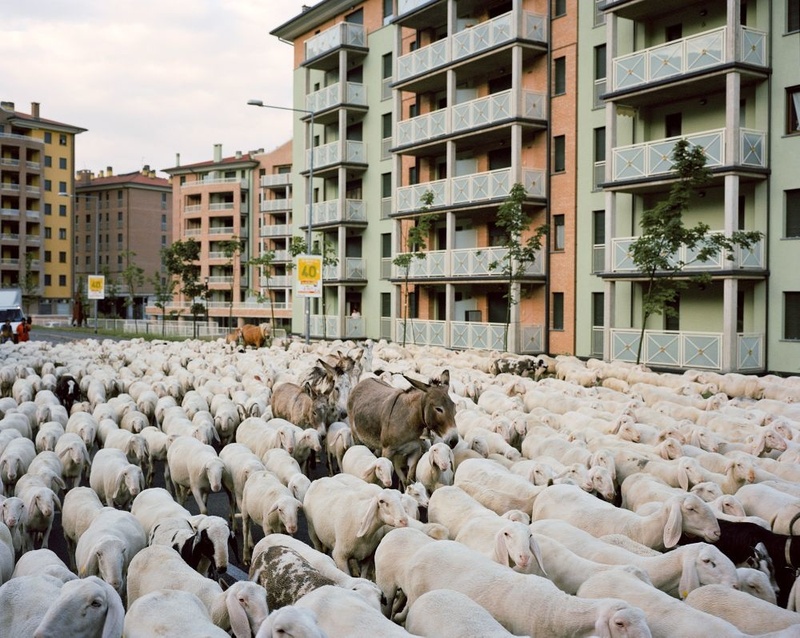 The flock of Andrea Galbusera crossing the centre of Lecco. Image courtesy of Stefano Carnelli. The flock of Andrea Galbusera about to cross the Adda river bridge (Lecco). Image courtesy of Stefano Carnelli. 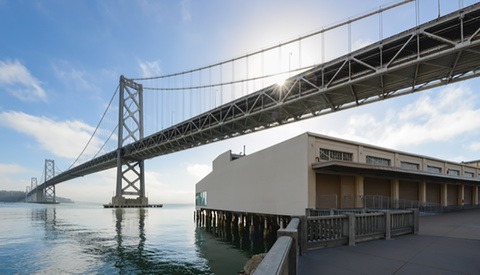 Carnelli chose to shoot this project on medium-format Kodak Portra film using his beloved Mamiya 7 II. 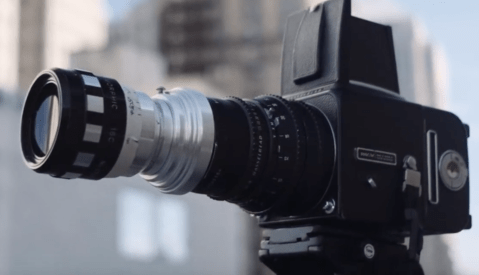 It's not a normal choice for a documentary project but considering the subject and the importance of the landscape in his work, the amount of detail captured by the Mamiya and the lively, warm quality of the film made it a perfect choice for Carnelli. Also, despite having a subject — or a thousand — in continuous movement, the flow of the flock was slow and predictable, allowing him time to compose each of the images very carefully without wasting too many shots. Spino d'Adda (Cremona). Shepherd Omar Grassenis resting after lunch. Image courtesy of Stefano Carnelli. Cavenago di Brianza (Monza and Brianza). 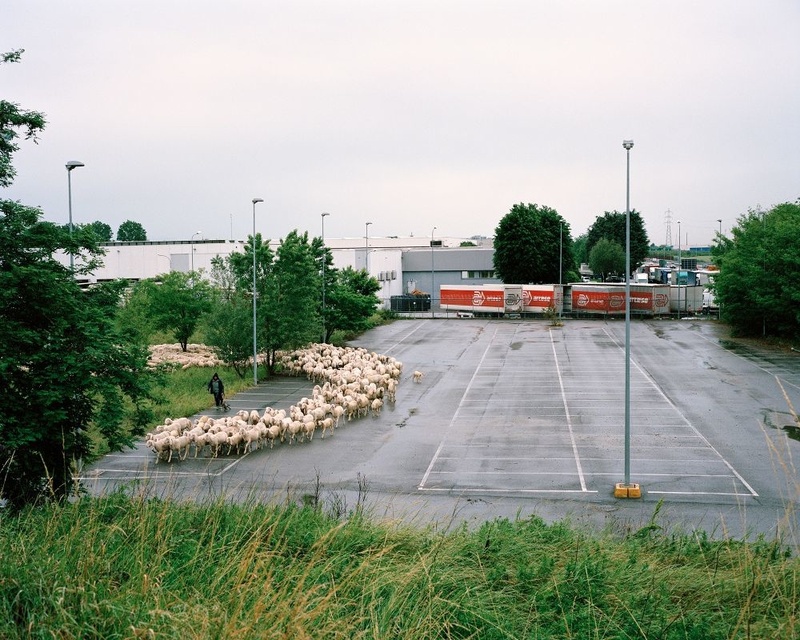 Shepherd Daniele Savoldelli and his assistants crossing a parking lot near motorway A4 with their flock. Image courtesy of Stefano Carnelli. Over the course of 18 months, Carnelli built up a relationship with the shepherds, and they came to learn what he was most interested in. 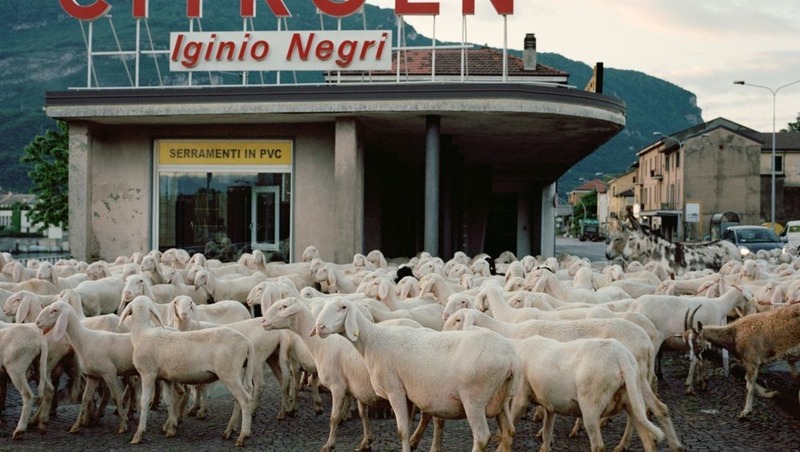 At first they didn't understand why he wanted to photograph them in the urbanized lowlands as typically photographers portrayed them the epitome of bucolic, Alpine tradition. 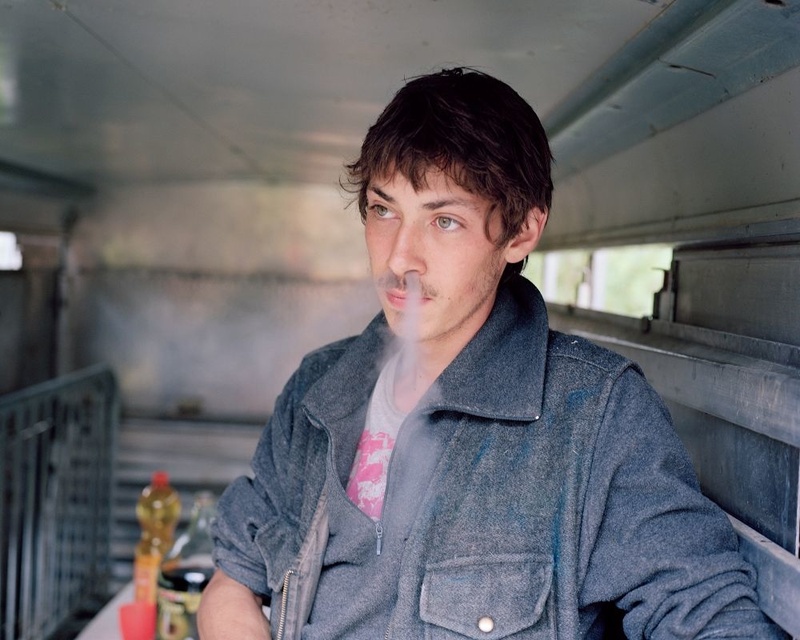 After spending some time with them, they realized that he was interested in showing the struggles of their everyday lives. “Soon they were calling me to say, ‘Hey, we're crossing an abandoned quarry tomorrow, do you want to come along?’” said Carnelli. 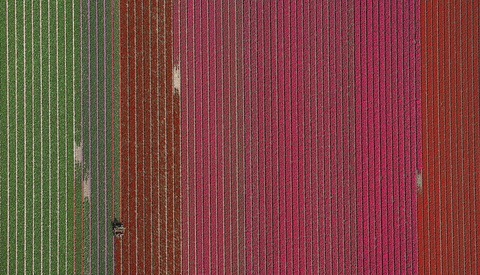 You can view more from of his “Transumanza” project on his website. Stefano Carnelli is represented by Parallelozero, is a founder of the urban research platform Urbiquity, and is a member of the Urban Photographers Association. Lead image: The flock of Andrea Galbusera about to cross the Adda river bridge (Lecco). Courtesy of Stefano Carnelli. Reminds me of the book the Alchemist, thanks for the inspiration. Kinda cool how he began to develop a relationship with the herders. Some great stuff.